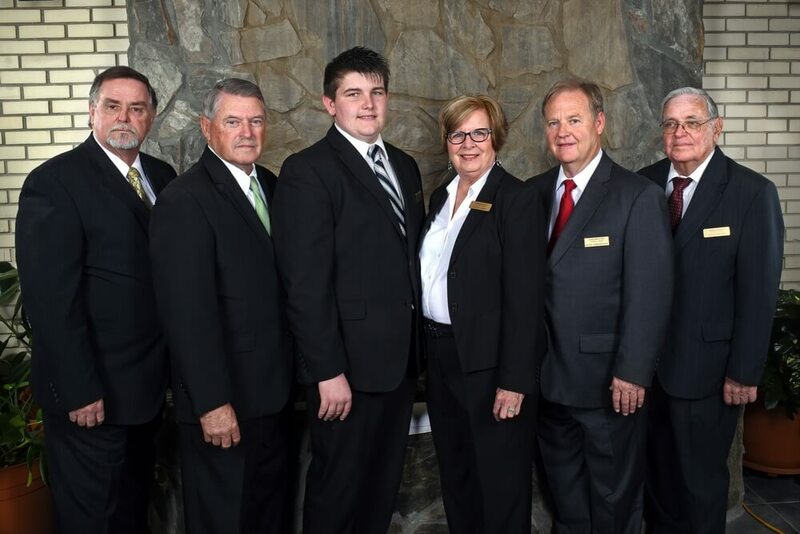 Established in 1948, Worthington Funeral Home is an independent and family owned firm, having served many families in Columbus and surrounding counties. From the onset, our commitment to modern facilities and a professional staff that is committed to providing fair and compassionate care has earned us the trust of all we have served. During November, 2006 Worthington Funeral Home dedicated its new facilities at 405 Strawberry Blvd. Our chapel, capable of seating 300, brings with it the most up to date funeral service innovations. We have the capability of broadcasting the funeral service thru out the facilities. We also provide video memorial tributes and the recording of funeral services. Onsite is a private meditation area complete with waterfall and an aviary lending a tranquil presence to all who may desire a moment of solace. These facilities are dedicated to memorial and funeral services only, insuring that families are not interrupted during their moments of solitude. All other business is conducted in our pre-arrangement and business office located adjacent to the funeral home. This state of the art building, which was dedicated in 1992, includes an arrangement area and embalming facilities. It is dedicated to provide an area focused on the business arranging of funeral completely set apart from the funeral service facility. Our knowledgeable staff with over 100 years of combined experience is here to serve each family in the celebration of a loved one's life. From arranging funerals, filing insurance, Social Security, and VA forms to the completion of all details, before and after the service, we are here to serve you in a way that sets us apart from all area funeral homes. In addition to the information that we have made available, we encourage you to visit or contact our office (910-654-3518). Worthington Funeral Home offers the kind of compassionate care you can only get from a family owned business. We stand by a philosophy of putting you first, in order to to truly help and support all members of the community when faced with overwhelming circumstances.